Oooh, and just imagine the fortunate 24 car owners that saw their vehicles turned into a pile of molten metal and glass on that parking lot? Most expensive fireworks show ever? Unfortunately not. In Brazil, finding a slinkie is something of a rarity… even more if it’s a metal one. Another minimalist piece by Philip Glass. 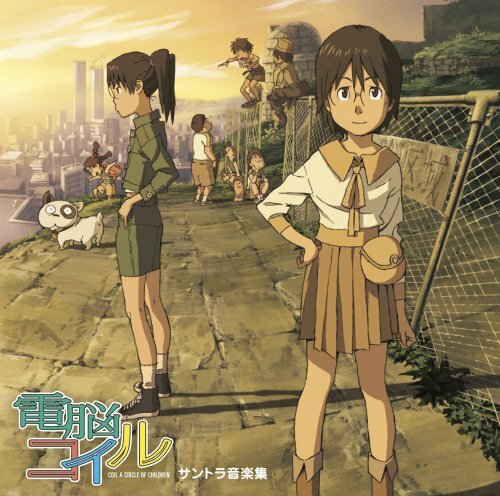 Dennou Coil, ou Coil – A Circle of Children (sem entrada no Wikipedia em português ainda) é o anime sci-fi que vamos cobrir nesta série Discussão Anime. I Can Has Cheezburger – LOLcat Gathering! The only thing lacking in the event is, as you probably asked yourself too… CATS! As you can see from the trailer, it doesn’t even had many scenes so strong and disturbing the movie is. This is also an interesting “dark side” of japanese cinema most people don’t really know. Another crazy creation of the new japanese cinema school, featuring british actor Vinnie Jones in the role he plays best: A thug contracted killer. Different from most movies I presented so far though, Survive Style 5+ is less on the gory, disturbing or overall “adults with strong stomach” side, and more on the “weird” sense.